If the buzz around bitcoin has stroked your interest, you’re not the only one. Cryptocurrencies like Bitcoin, Ethereum and Litecoins have all shocked many with their big gains in recent times. However, before one decides to store wealth in virtual currencies, it is not only important to do some research but also to understand it from scratch. While the internet world is extremely informative, it can be slightly misleading too. A better option to cover your Bitcoin bases would be to start studying! Here are a few books that are a ‘must-read’ for anyone interested in Bitcoins or the cryptocurrency world. Published in 2015, and shortlisted for 2015 Financial Times and McKinsey business book of the year, Nathaniel Popper tells us the stories of digital currencies through many eyes. This includes the currency’s many essential characters, including South American as well as Asian millionaires, the Winkelvoss twins, and even the anonymous and mysterious creator of the bitcoin, that is, Satoshi Nakamoto. 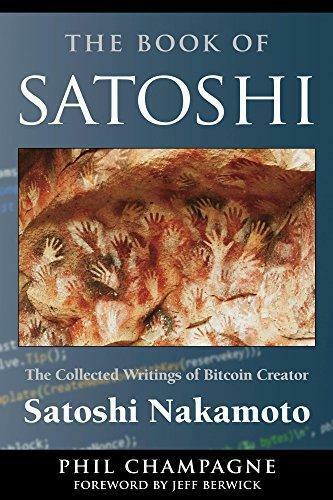 While the author, without a doubt, wishes to discover Satoshi Nakamoto, the book clearly emphasizes the fact that it really doesn’t matter much who Satoshi is. He says that while Santoshi does own a significant number of coins, bitcoin mining and its transaction is decentralized. And similarly, so is the labor and sweat which has brought it along this far. 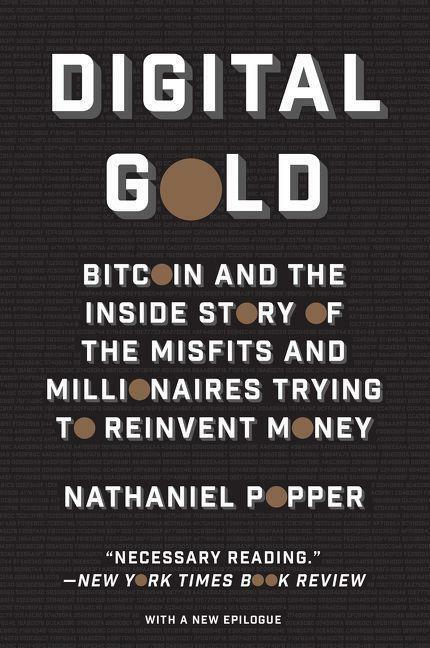 Popper not only writes a convincing and extensive tale but also lays down the entire history of bitcoins. This provides the reader a personal experience in understanding the heroes and criminals of the Bitcoin, since its first launch. Furthermore, it is also the perfect resource for anyone interested in the work that paved the way for the most famous cryptocurrency and its variety of uses till today. Published in 2017, this book is highly recommended for those investors without any prior background in Bitcoin investments. 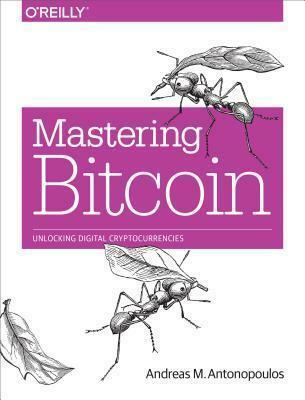 As the title suggests, Newman provides the fundamental knowledge of Bitcoins and continues to cover in detail about its themes and specialties. He explains in depth about how it works and how important it is to use it safely. He begins with the basics of bitcoin, including its rise and its blockchain technologies and gradually explores the subject of its investments and practicalities in depth. 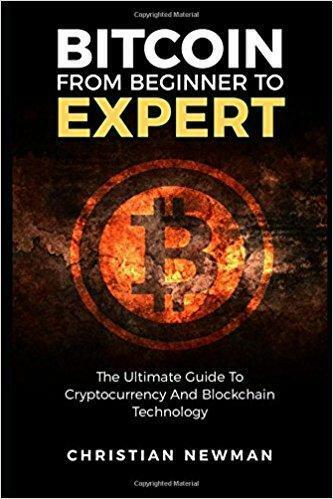 His book provides you with a bitcoin foundation in order to learn more and discover areas of greater interest in the subject: be it earning bitcoins through Bitcoin mining or even investing in their exchanges to make a fortune. Though it is written in an easy-to-read style and in simple layman language, the book is not short of any details or information. Interestingly, this book gives a detailed history of the cryptocurrency industry, which many new investors are unaware of. 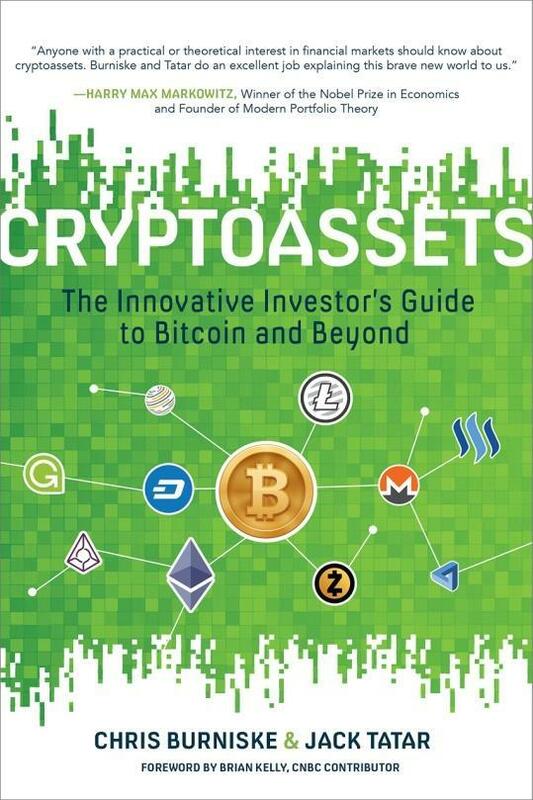 As the name suggests, this book revolves around the ideas of presenting various investment opportunities in bitcoins. Moreover it also explores new areas of decentralized financing and trading as opposed to that of the old-fashioned venture funding. This book is especially for investors confused about different methods to invest their hard earned cash since the book clearly outlines such kind of techniques. 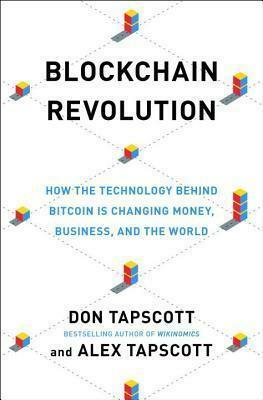 Don Tapscott and his son, Alex Tapscott, experts in the field of Blockchain explore how this technology will impact our global system in their book published in 2016. They, in fact even co-founded the Blockchain Research Institute, withMicrosoft, IBM, FedEx, PepsiCo etc. backing it. In their book, they aim to provide an overall view of the different changes that the blockchain technology could bring about. For instance, they suggest that this technology could transform remittances, and this transfer could possibly occur in an hour, rather than a week! Andreas M. Antonopoulos, a Greek author first discovered the Bitcoin in 2011 and considered it as “nerd money”. However, he came across Nakamato’s famous Bitcoin White Paper, a few months later. It was at that time he realized that it was much more than just mere digital currency as. He then completely devoted his life to studying and understanding the Bitcoin, which resulted in his almost 300-paged authoritative guide book, all about Bitcoin and different ways to master it. This book was published in 2014, when the Bitcoin had just sobered up from the historic Bull Run (2013). And it was his book, ‘Mastering Bitcoin’ which turned out to be one of the reasons in 2014 why Bitcoin became one of the world’s best-known cryptocurrency. This book explains on one volume, what a Bitcoin exactly is, and how to use it, how to develop softwares to work with it and all about its inner mechanisms. Most reviews on this book talk about the remarkable writing in it. 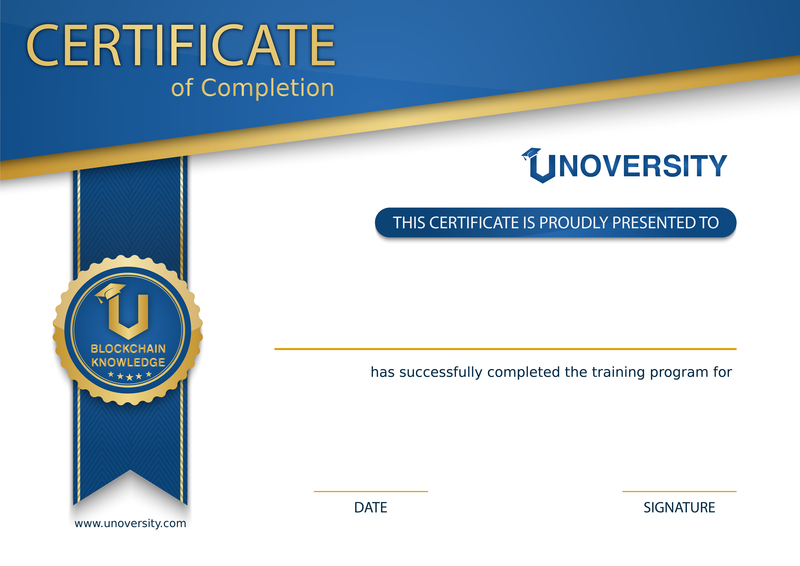 It is still considered as one of the most suitable learning tool, especially beginning coders. As the name of the book suggests, this book revolves around the mysterious, unidentified inventor and creator of the famous Bitcoin, Satoshi Nakamoto. Published in 2014, the author investigates as to who Nakamoto really is. That is, whether it is just one individual or a group of persons.It highlights the idea as to how it was possible for Satoshi Nakamoto to create the bitcoin whilst remaining entirely anonymous and secretive. This book consists of actual emails and other such internet posts by Nakamoto, represented chronologically. While most of the book talks about him, it also includes a wide variety of scientific bitcoin topics that have been broken down into easy-to-read layman terms. Before every chapter is a synopsis of the chapter that has been put into proper context for the reader. This is extremely helpful to loosen the story of the rising bitcoin technology. This book is useful in understanding the origin of bitcoins, along with its working. While there are hundreds of books that revolve around the subjects of bitcoins and cryptocurrencies, these books will not only get you started with the subject but also let you explore this revolution on your own!